Annual Color Done Right! BAM! The effective use of design can create a WOW factor for homeowners, guests, and potential home buyers. A great investment producing beautiful returns. 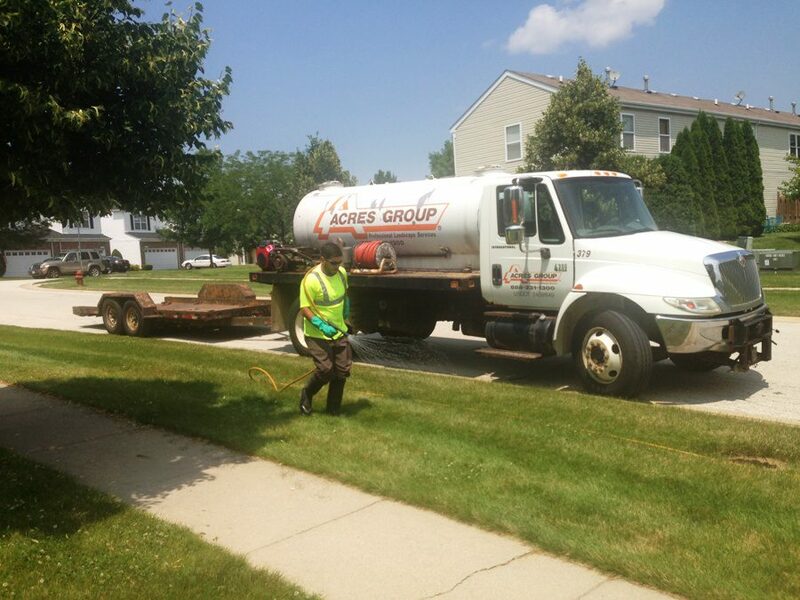 The Acres team of turf professionals take pride in maintaining healthy lawns that are full of vitality. Licensed by the Department of Agriculture, our applications are safe and effective. Do Your Annual Flowers Look Like This? 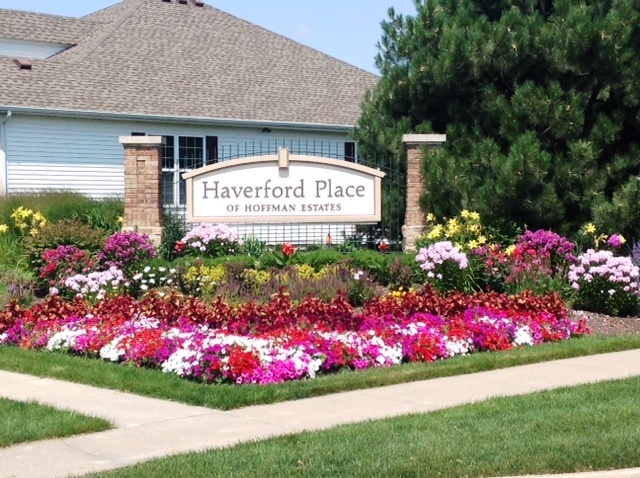 We are proud of our annual flower program. Whenever possible, we work with our clients to contract grow them at no additional charge!